Father’s Day is quickly creeping upon us and so that means deals are popping up on some of our favorite products. Take the Jaybird sport earbuds sale as an example, where the popular active earbud maker has slashed the price of its two newest products to just $99.99. That means you can get either the Jaybird X3 or the Jaybird Freedom for $99.99. That’s a $30 discount on the X3 and a $50 discount on the Freedom. 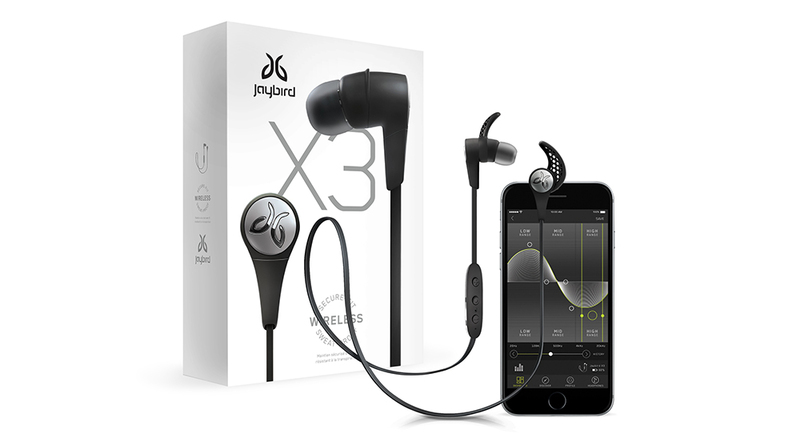 I’m a long-time user of the Jaybird X2, so the X3 would be my choice should I be in the market. They are the classic Bluetooth sport earbud style that lasts for a week on a single charge, while the Freedom is a newer setup with a more minimal in-ear approach. The X3s are by far the better reviewed, though that shouldn’t deter you from considering the Freedom. Jaybird does make some of the best sport buds in the business. The sale lasts through the weekend.